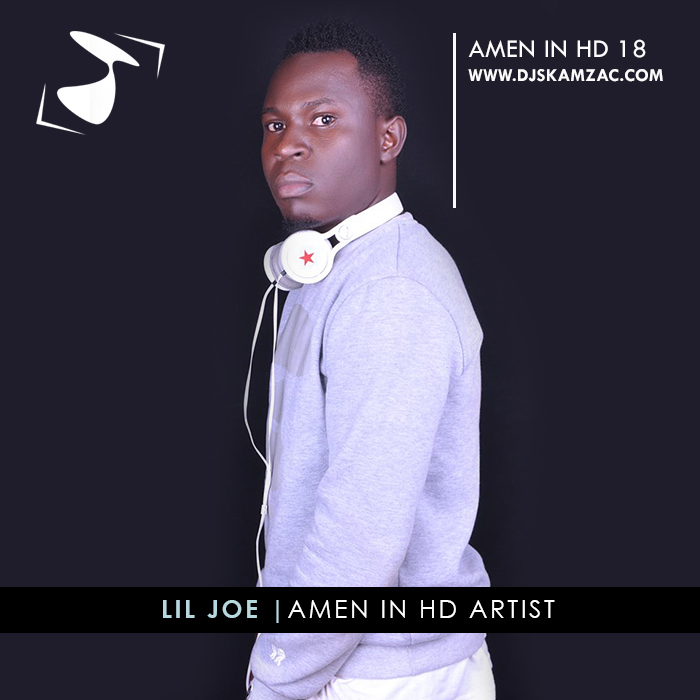 Lil Joe is a gospel recording artist based in Uganda with two songs , “Mercy Follow Me” (Featured song on Amen in HD 18) & “Tetubatya”.He started singing in the mass choir at Lord Our Righteousness worship Center Church back in the year 2011 and this gave a foundation to his music career. 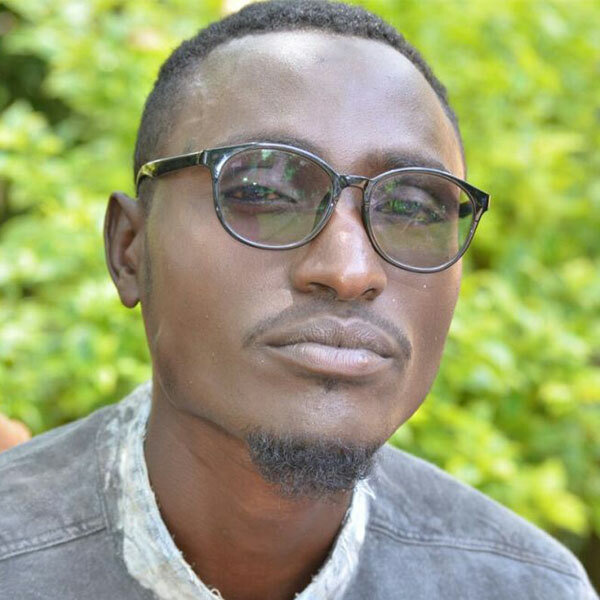 Additionally The One Question Network did an exclusive interview of him follow this link to view it. 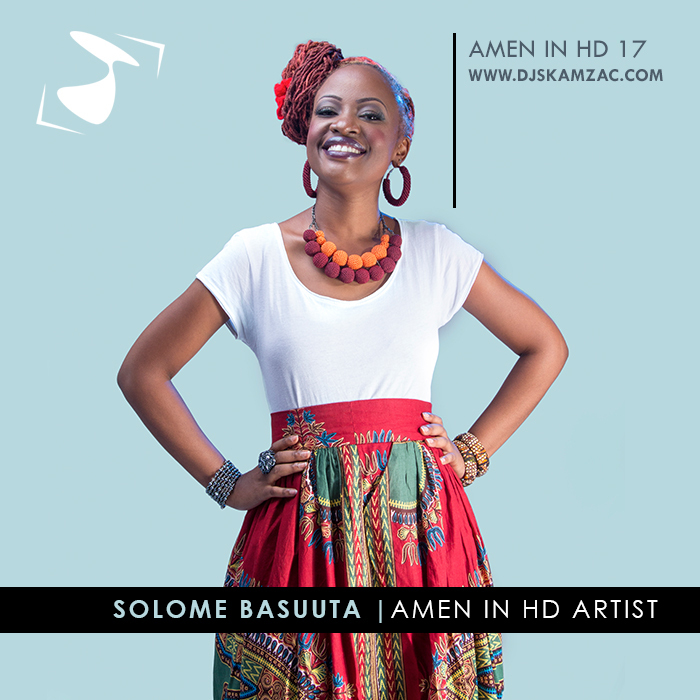 Our Featured artist for Amen in HD 17 is Solome Basuuta ,she is a singer, songwriter and performing artist whose instrument of choice is the voice. 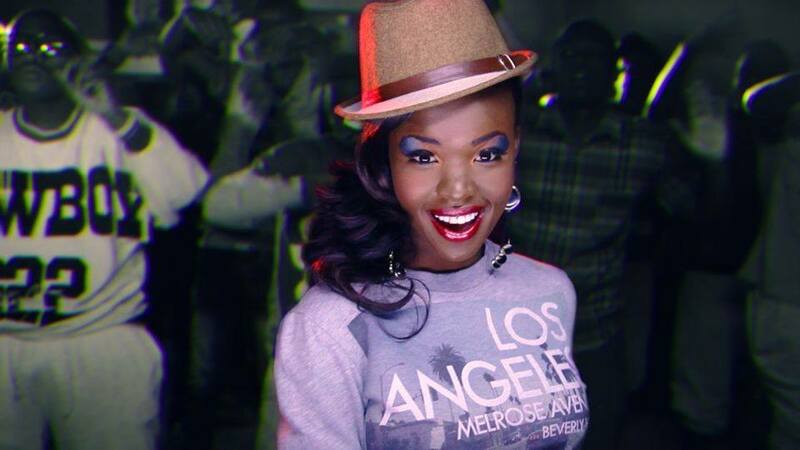 Her music has been defined as Inspirational-Soul music and her core message is LOVE.As a result, she has been referred to as, “The Love Singer”, “The Queen of Love” or “The Queen of Walalala!” She has captivating live performances, typically exciting her audience with her signature high or long notes. 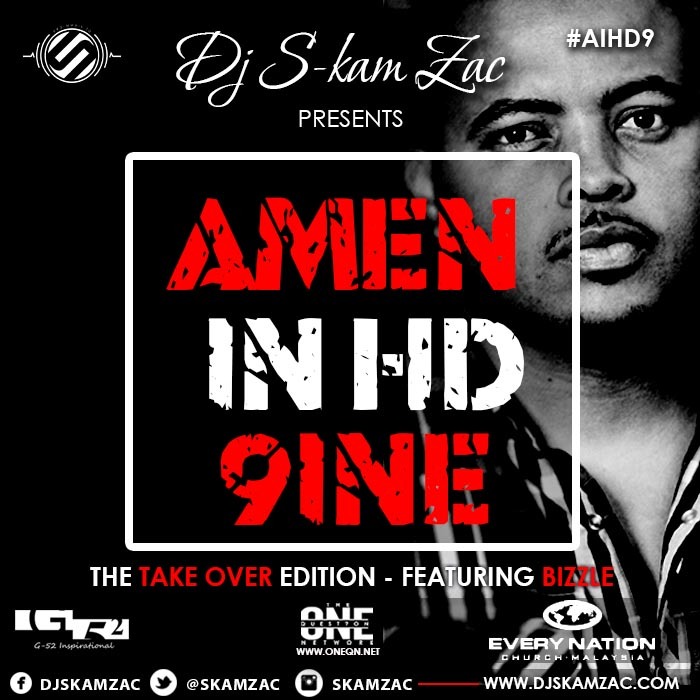 This Edition’s Amen in HD Featured artist is Samlyong AKA Leshimpiro Daniel a Kenyan Rap artist, he recorded his first song with Tripee of Smogiz , a veteran Hip Hop group in Kenya at Tripees home studio in buruburu at that time he was in his first year in college where he was studying graphic design at buruburu institute of fine arts. 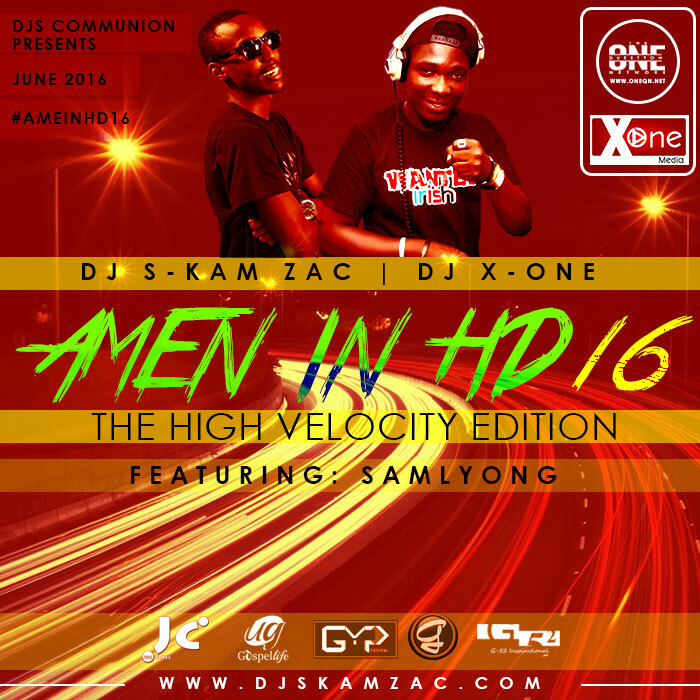 In 2008, Samlyong appeared on One Gospel’s show called On The Mic where he performed a number of his songs to a live audience. 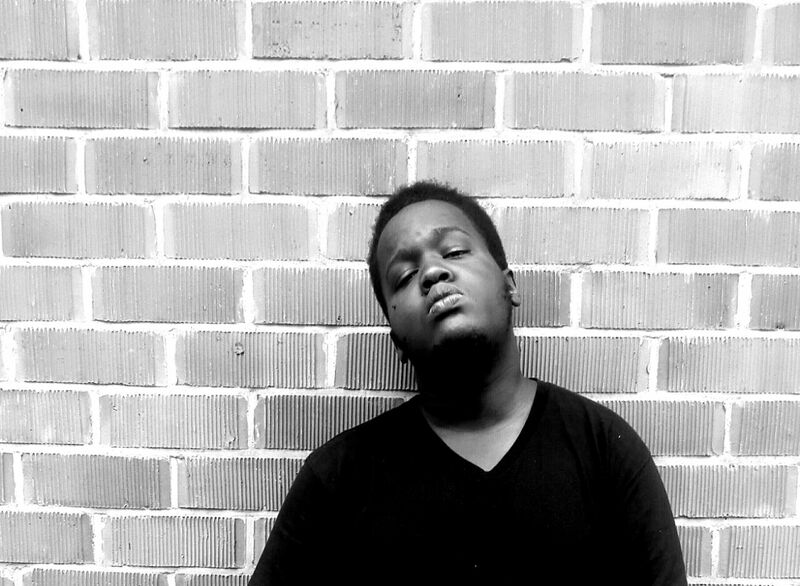 In early 2015, a friend of Samlyong, his producer Mgangez of Swagg City Records produced the beat for the song that would eventually become his debut single “Huru” that is the featured song on this mix. 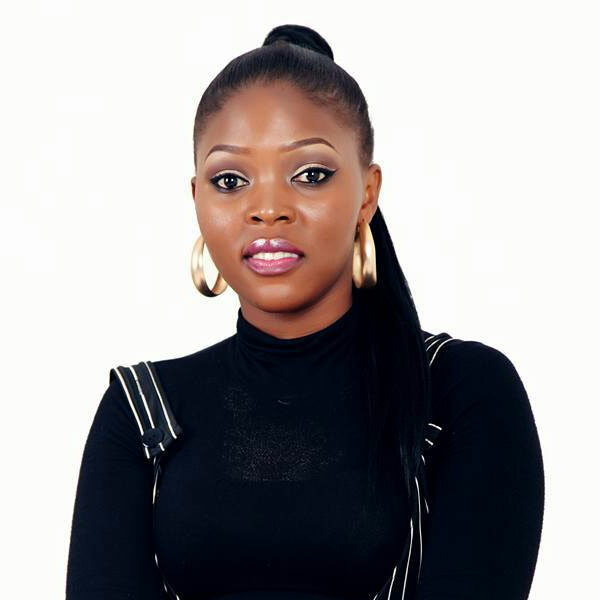 The Featured artiste is Joannah Namala , a born again Christian that fellowships from calvary Chapel Kampala, she studied music from Kampala music school and holds a degree in counseling and guidance and leadership.Her genre speciality is Rnb and has a great determination to see what God can do through my music as a gift. 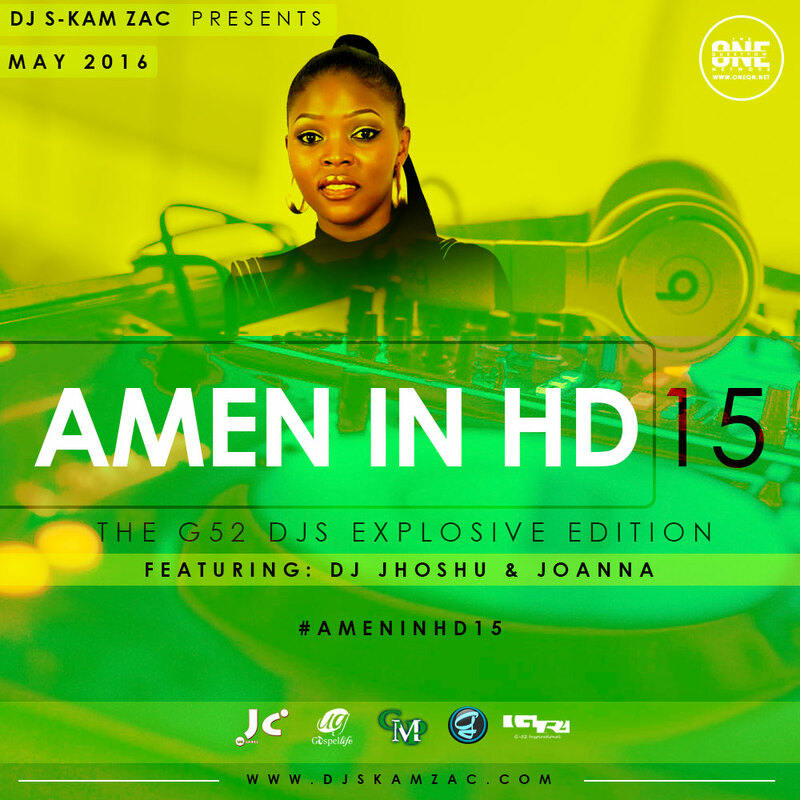 Amen in HD 15 features her two songs Ndi kumulamwa (Luganda song) and Aerial which she sang with Zabuli. 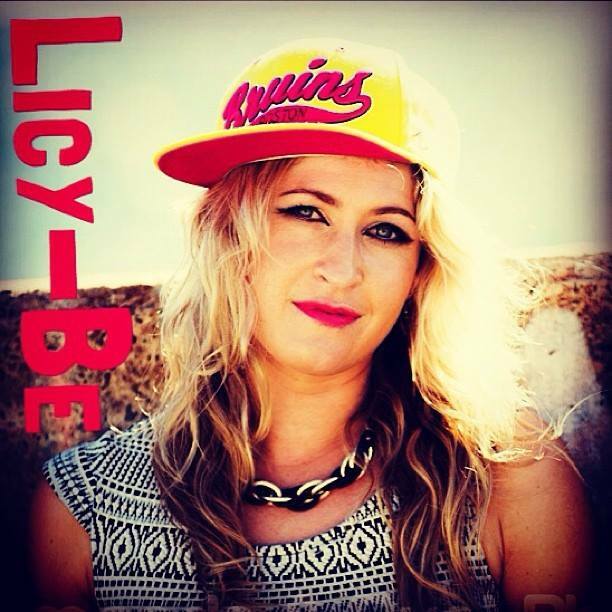 Our Featured artist for this Edition is Licy-Be, a spoken word and rap/hip hop artist who aims to inspire, encourage and empower! ,she is an emerging, New Zealand born, Australia based Spoken Word & Rap Artist who released her first Spoken Word music video in support of World Suicide Prevention Day 18 months ago. 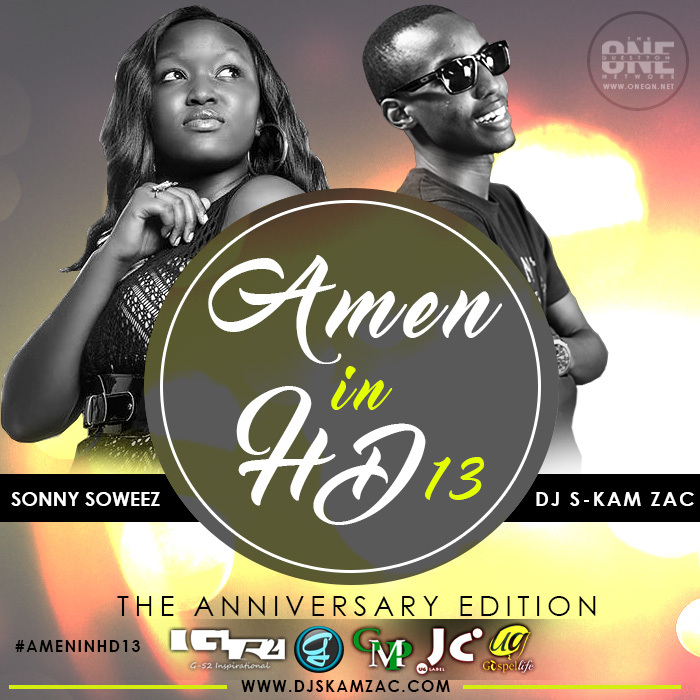 Her featured song on Amen in HD 10 is called Dreamer where she features A Realist.